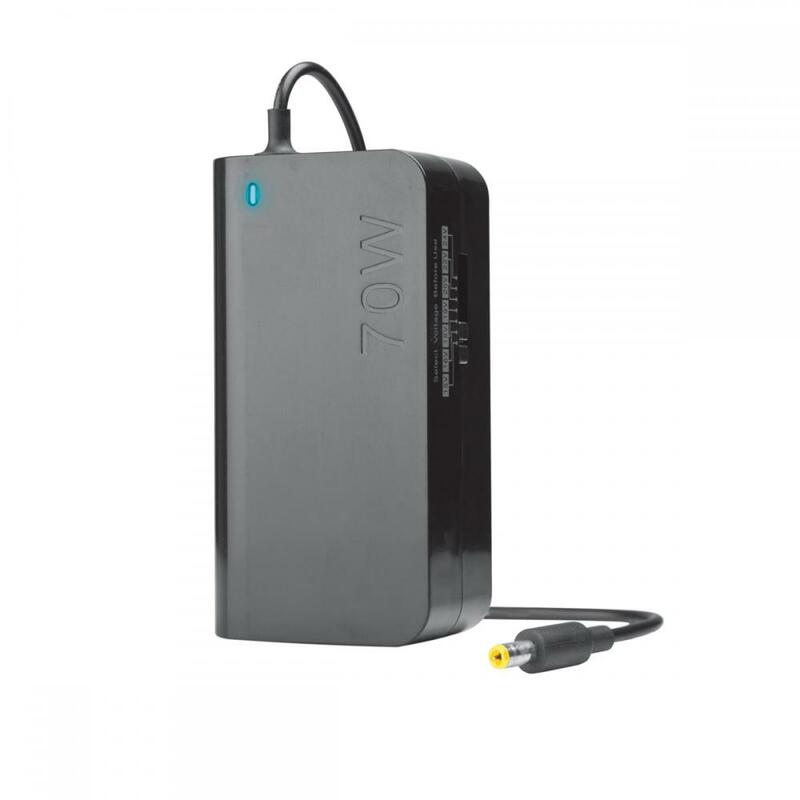 The Universal AC Power Adapter - 70W is an hand manual-switching universal laptop AC power adapter/Charger. 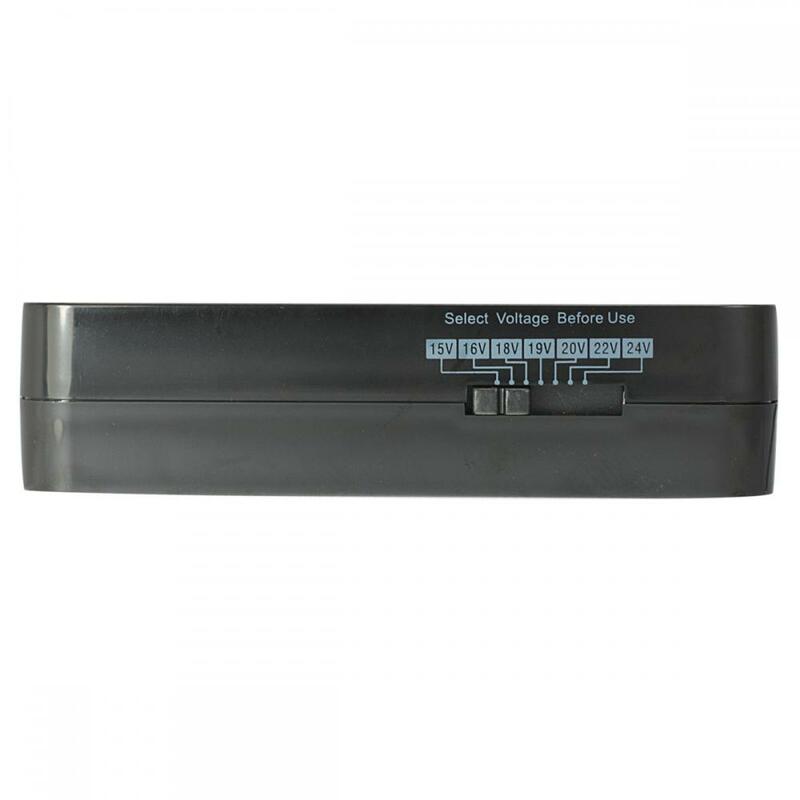 Perffect as an additional or replacement AC adapter/charger for most laptop computers. 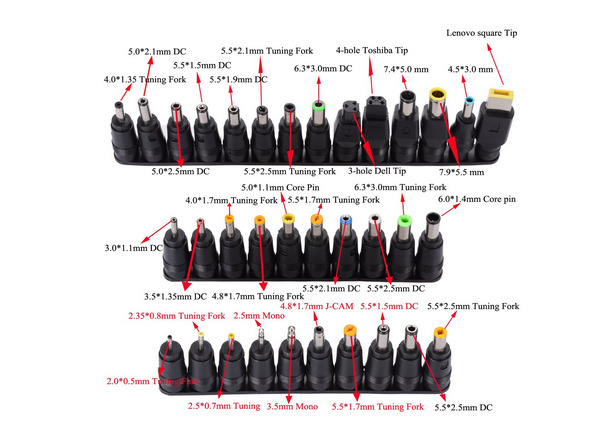 The most important is select your notebook or laptop brand from the adapter tip compatibility list to find the right adapter tip. 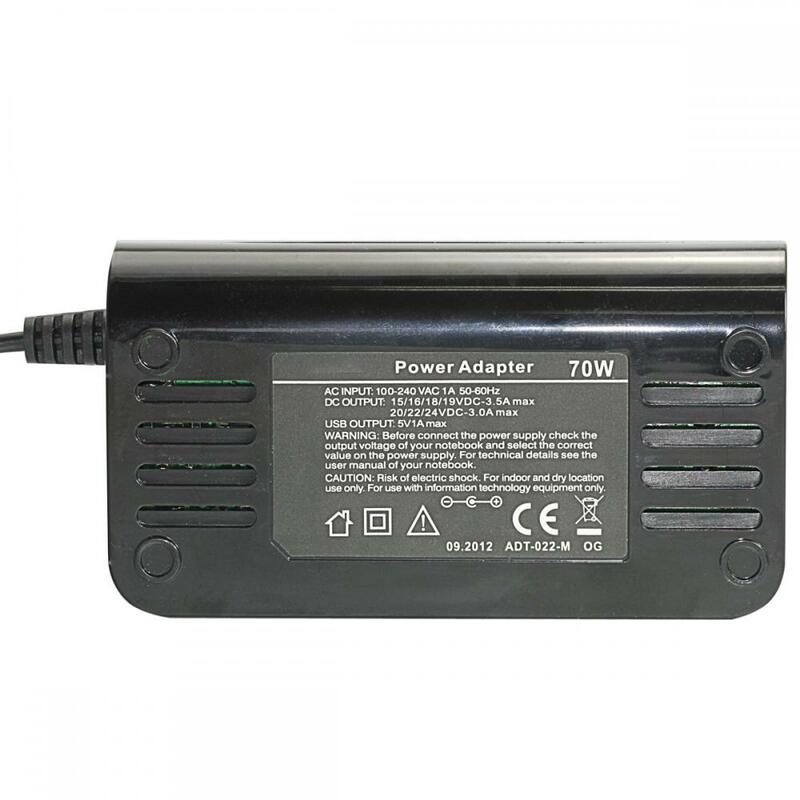 Looking for ideal 70W Universal 10 Tips Laptop Adapter Manufacturer & supplier ? We have a wide selection at great prices to help you get creative. 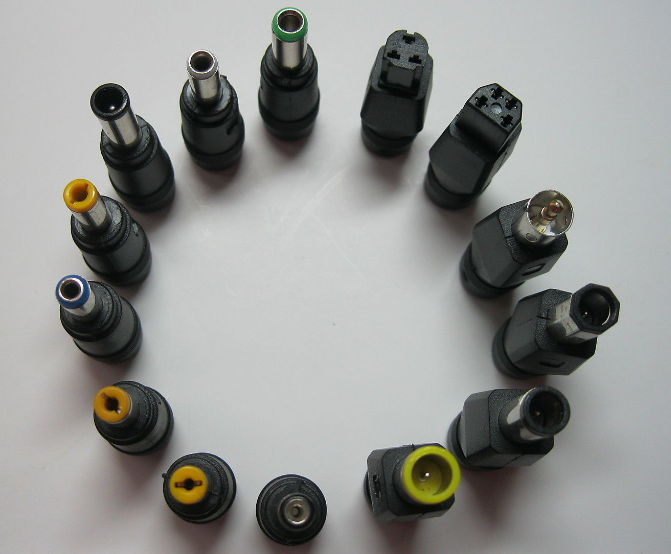 All the Universal Laptop Power Adapters 70W are quality guaranteed. 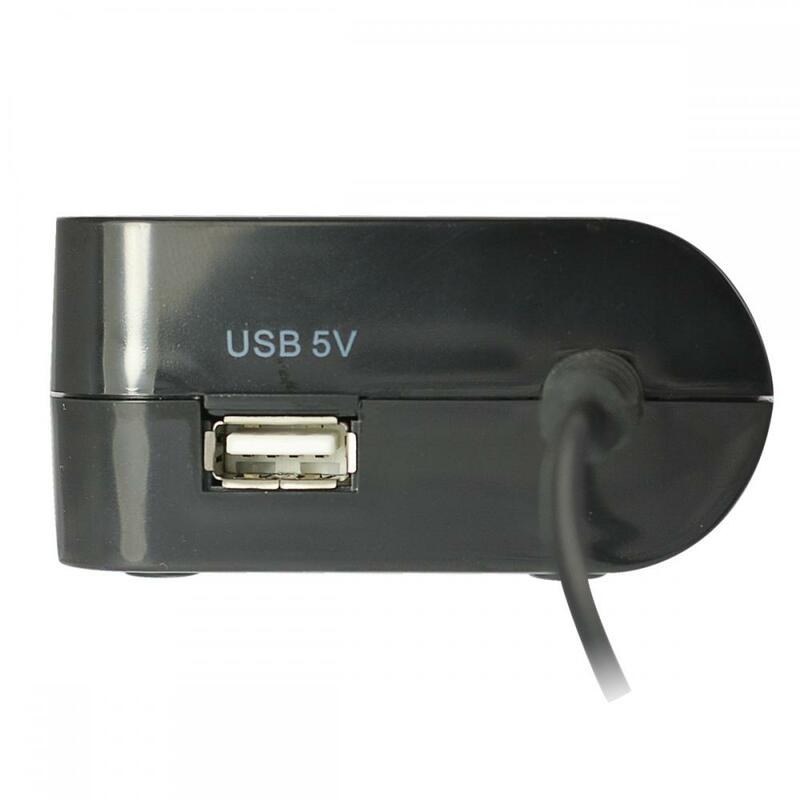 We are China Origin Factory of 70W Universal Laptop Charger. If you have any question, please feel free to contact us.